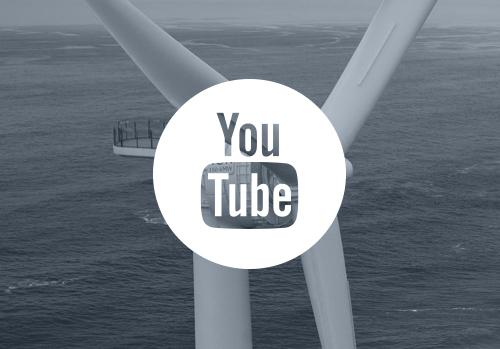 Nantes Saint Nazaire Port, supporting the emergence of Renewable Marine Energy. Created by the decree of October 9, 2008, and pursuant to the Act of July 4 concerning port reform, Nantes Saint-Nazaire port is a public state institution. It is responsible for implementing sustainable public planning and development policies, dealing with the economy, employment and the environment. The organisation has been entrusted with several missions including the building, operation and maintenance of maritime access; the police, security and safety; enhancing the area and the preservation of natural areas; construction and maintenance of infrastructure, promoting rail and river routes; development and management of industrial and logistics zones and general promotion. Each year, more than 3000 merchant ships stop at the port sites of Nantes Saint-Nazaire. With an annual traffic of over 25 million tonnes, Nantes-Saint Nazaire is the 4th largest metropolitan seaport and the most important port on the French Atlantic coast. 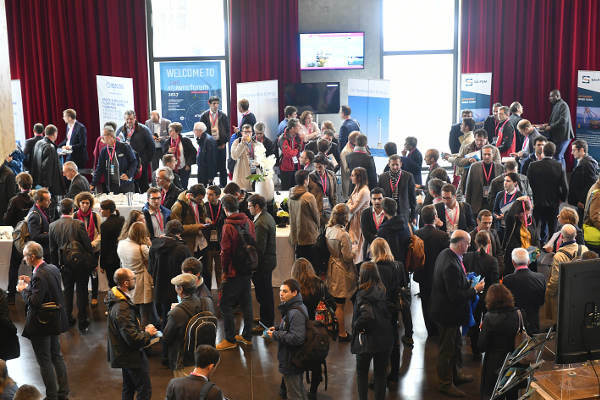 Nantes Saint-Nazaire Port has included the implementation of a dedicated sector on the Loire estuary in their development project. Representative of the project, a large investment program has been launched in collaboration with the State, local authorities and private partners. 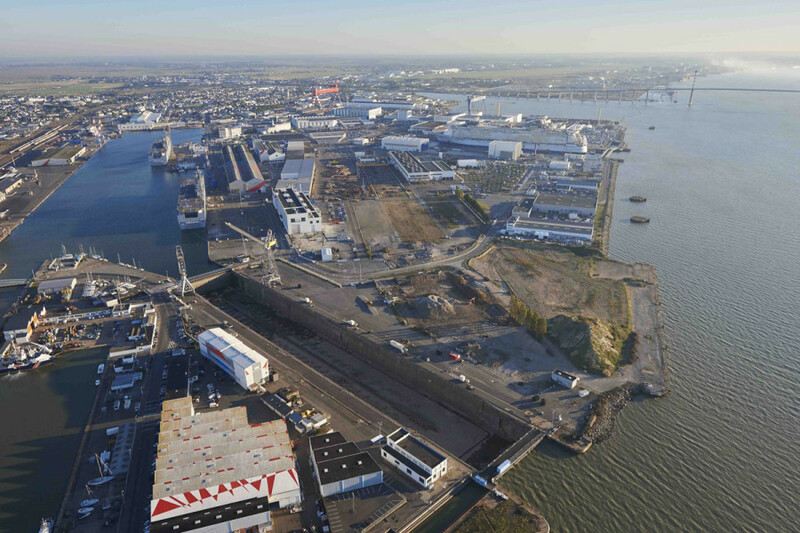 Nantes Saint-Nazaire port is thus planning the development of an industrial centre at Montoir-de-Bretagne. It already hosts a GE-Alstom factory as well as industrial and logistics units specialised in renewable energy sources. 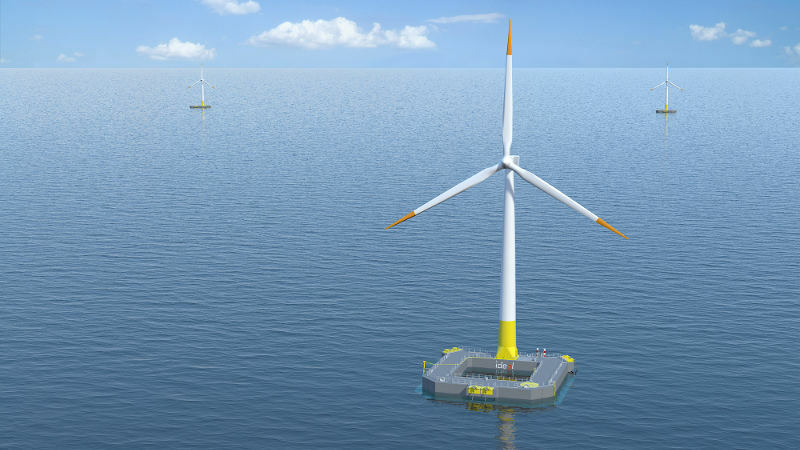 The operation also aims to develop a logistics hub specifically for the offshore wind sector. 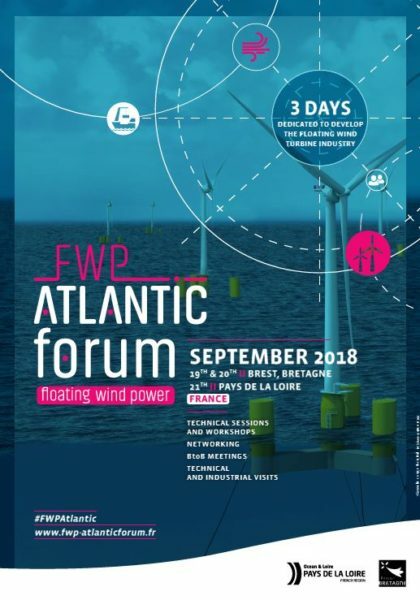 Located in Saint-Nazaire, the latter will pave the way for the reception, storage, pre-assembly and port logistics for the various components of offshore wind turbines, including those for the wind farm off Saint Nazaire. Finally, the Carnet site will host an ecological and industrial park dedicated to renewable energy.